Drug testing -- and particularly random drug testing -- is not allowed in every state in the U.S. Before proceeding with such a policy, a company needs to check with its state Department of Labor for current laws. 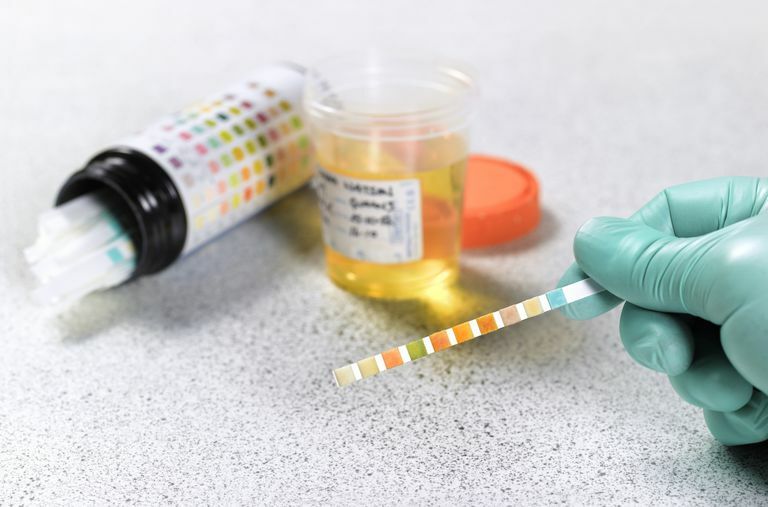 Even if such testing is allowed, and employees are found to be using drugs and alcohol, employers may find their options are limited in how they can respond. For example, the Americans With Disabilities Act makes it clear that an individual with alcoholism has a disability which is protected under the ADA. It also states that an employer may not refuse to hire a qualified individual because of his or her alcoholism, and may not punish an alcoholic employee more severely than non-alcoholic employees for the same conduct. In one federal case, the Tenth Circuit rejected a challenge to a policy that required employees to disclose their prescription drug use at the time of a drug test for illegal drugs. The company said it was necessary to assure the accuracy of the drug test. The court ruled that since the information was not disclosed to others, it represented an "insignificant" invasion of privacy. However, in a California case, the court ruled that an employer's requirement of disclosure of prescription drug use as part of a medical exam for applicants and promotion candidates was illegal. The employer argued the information was necessary to determine if there was a positive test for illegal drugs whether there was a possible legal explanation. The court said the policy violated the American with Disabilities Act and the individual's right to privacy under the California constitution. In New York, the Legal Activities Law prohibits an employer from refusing to hire or dismiss an employee for the use of alcohol and prescription drugs during off-duty hours. Employers may take action under the statute, but only if they have "an established substance abuse or alcohol program or workplace policy." Recently, even the right of the U.S. Military to remove an employee from his job due to off-duty behavior has become a matter of dispute for the Merit Systems Protection Board, after a Navy sheet metal worker had a wreck and was arrested for DUI. In another case, a company fired an employee for refusing to take a random drug test, after marijuana was found in his locker. The courts ruled in favor of the employee because the company's written substance abuse policy did not specifically state that refusing to take the test was grounds for dismissal. The secret to a successful workplace substance abuse policy is to make sure it adheres to the state's laws and is accompanied by a carefully written policy, which is understood by employees and supervisors alike. Such a policy can benefit the company and its employees, but only if it respects the rights of all.